Hospital Chaplaincy matters! However the present state of the NHS and manpower issues mean that there are fewer designated Catholic Chaplains in our hospitals. So it is ever more necessary for any Catholic who is waiting to go into hospital to let their parish priest know in plenty of time. 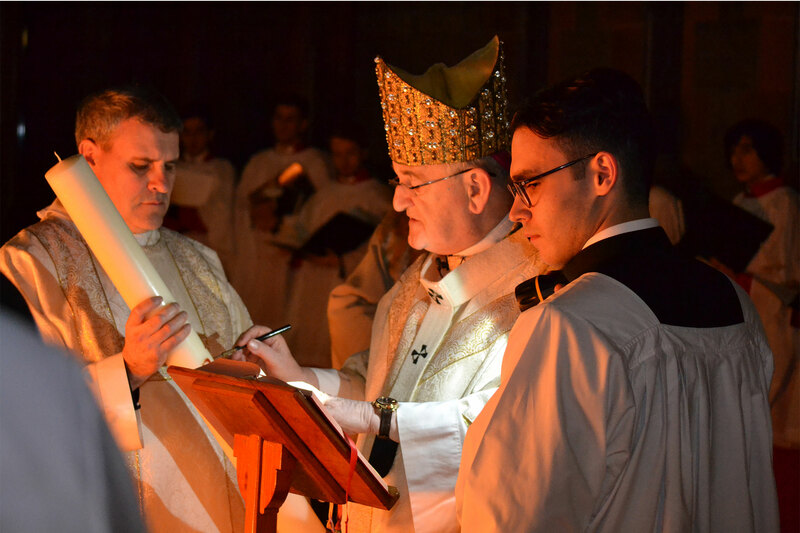 The priest will then be able to celebrate the Sacrament of the Sick with you or provide any pastoral support needed. Once you go into hospital, you should also ask the person registering you and the staff nurse on the ward to let the chaplaincy service know that you are a patient, and that you are a catholic. To provide better cover in the busy Cardiff hospitals, the Diocese has set up an On-Call service for emergencies. But pressures are also increasing on the small band of priests who provide this 24/7 emergency cover. This means that even with this service, there may not always be a priest immediately available in a hospital emergency. In this eventuality the hospital switchboard will try to make contact with the patient’s own parish priest. If this proves not to be possible then with the agreement of the patient/family the generic (non- Catholic) on-call chaplain will be contacted. 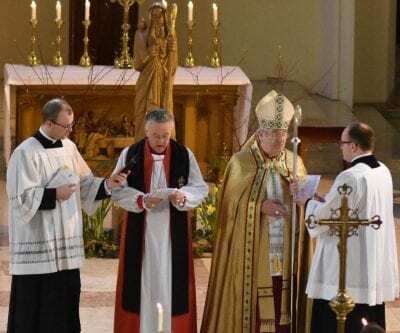 The more catholic priests we have on the rota will obviously mean that this situation is less likely to arise, which is why there has been a renewed push to recruit more priests. 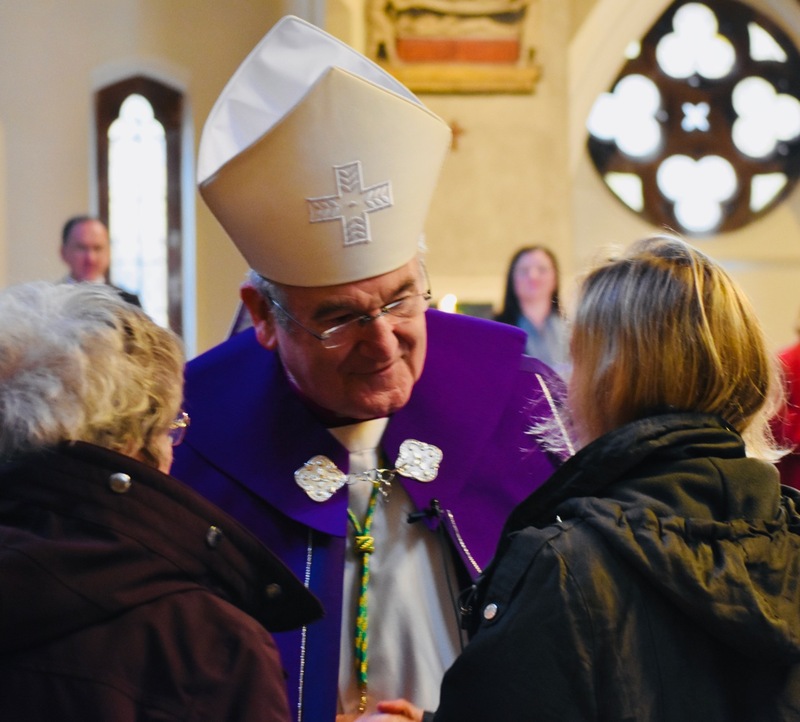 Meanwhile, both in the Cardiff area, and throughout the rest of the Diocese, you are urged to work with your own priest and parish arrangements to ensure that you or any member of your family who is ill, either at home or in hospital, get the care and support they want and need. Though our priests and the parishes work hard and always want to care for you in any need or crisis, the onus is in you first to make sure they know what is happening, and what help you need.